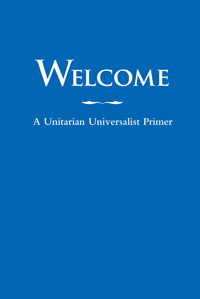 Cache Valley Unitarian Universalists is located in the beautiful Cache Valley of northern Utah surrounded by the Wellsville Mountain Range to the west and the Bear River Mountains to the east. 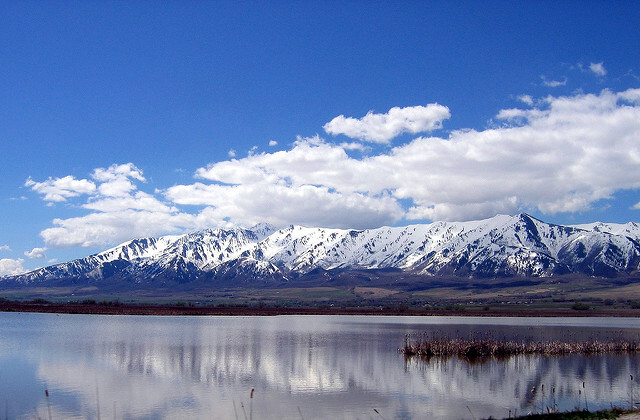 If you love the outdoors, Cache Valley is the place to be! Many opportunities for recreation, skiing, hiking, mountain and road biking, fishing, hunting, and a variety of other outdoor activities will keep you busy year round. Logan, the Cache County seat, is a town of about 50,000 people and the home of Utah State University, a thriving Gardeners Market, and is rich in a variety of cultural programs and activities including arts festivals, music, and attracts nationally ranked acts.